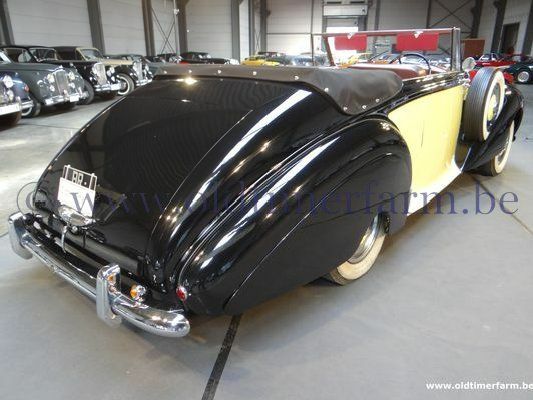 Bentley MK 6 Drop Head Coupé Royale (1949) sold - ch. The policy of rationalisation begun in the late 1930s continued at Rolls-Royce after the war with the introduction of standard bodywork. In a break from the coachbuilt tradition this was made of pressed steel panels welded together. The new ‘standard steel’ body was available at first only on the MkVI Bentley, though customers could still opt for a coachbuilt alternative, such as the car offered here. A separate chassis was retained, the same basic design being built in three different wheelbase lengths, that of the MkVI (and Rolls-Royce Silver Dawn) measuring 10’ exactly. Notable features were independent front suspension and hydraulic front brakes. Powering the range was a new 4,257cc six-cylinder engine featuring inlet-over-exhaust valve gear and breathing through a Stromberg carburettor (Rolls-Royce) or twin SUs (Bentley). Despite the popularity of the ‘standard steel’ body, a coachbuilt alternative remained the preferred choice of many customers. 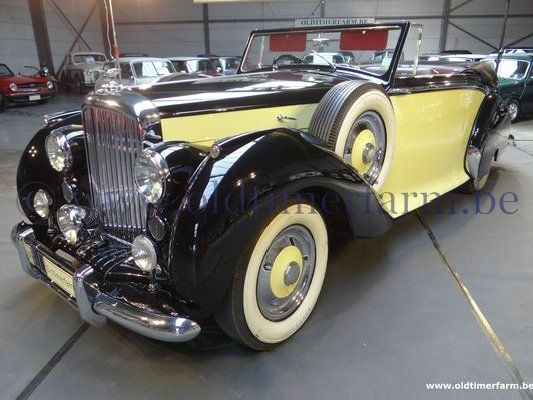 Indeed, anyone desiring a soft-top Rolls-Royce or Bentley had no alternative but to commission one from an independent coachbuilder, there being no factory-built alternative at this time.